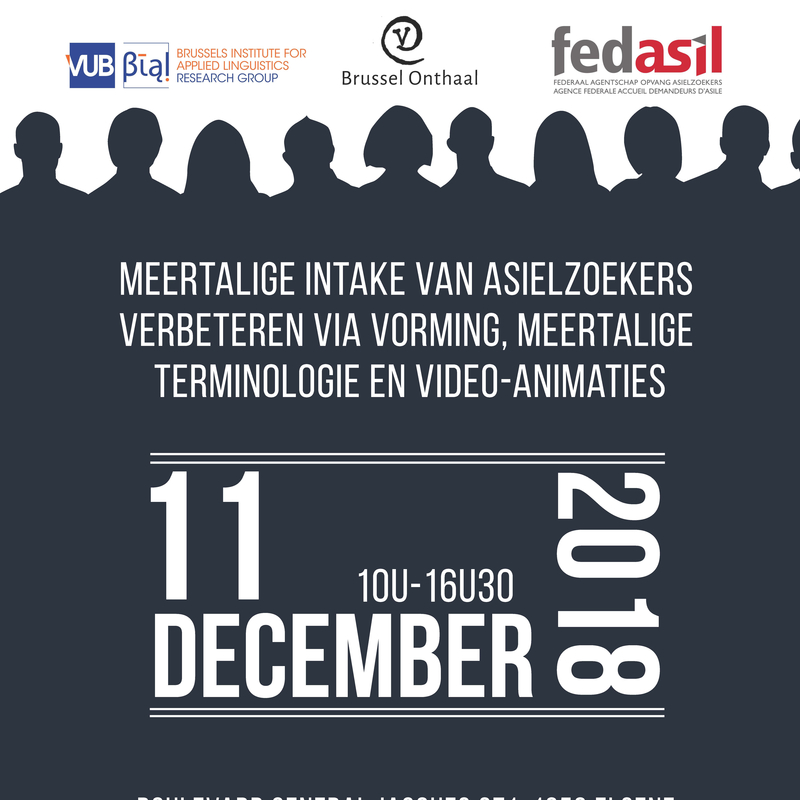 BIAL (Brussels Institute for Applied Linguistics) is a research group within the Linguistics and Literature Department of the VUB that conducts applied linguistic research with a focus on transculturalism. 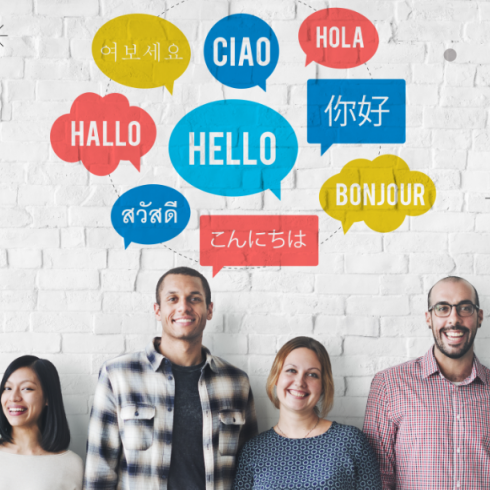 We define transculturalism as a form of cultural hybridity which emerges when different cultural elements interact and eventually integrate with each other. Since Brussels is a natural melting pot of cultures, the emphasis on transculturalism is contained in the B of BIAL ("Brussels"). We approach our overarching research theme from different angles. The research can be categorised according to the following lines of enquiry. December 11, 2018 - Brussels. Workshop organised by BIAL on the provision of training and language resources to support auxiliary interpreters.